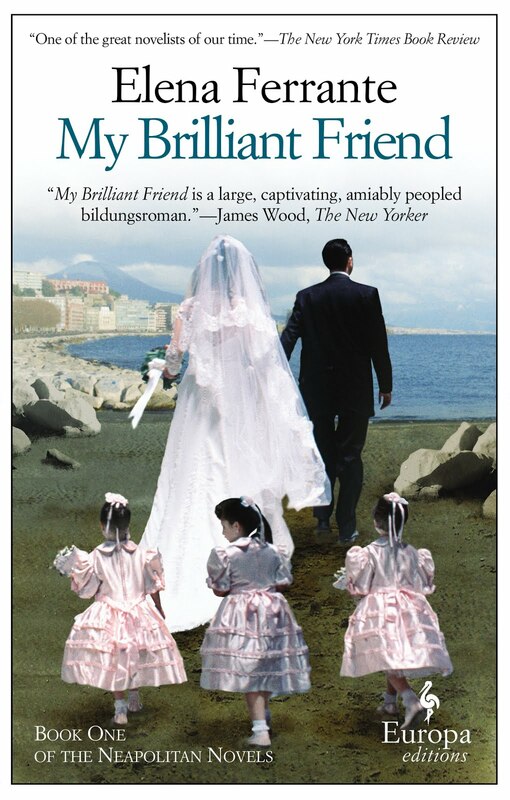 a book chick: "My Brilliant Friend"
my take: A tale of two young girls in 1950's Naples in a rough neighborhood of poverty, violence, and secrets. This is a translation from Italian and at first I wondered if that's why I struggled to get into the book. Also, it seemed to be a confusing stream of consciousness at the outset - almost as if someone were flipping channels or forgot to finish a story. my source: I found this browsing at the fabulous & indie Literati Bookstore in Ann Arbor. It was a book club selection for their book club and chosen by the store owner - how could I go wrong?